The most inspirational and renowned talent from every area of makeup artistry and hair styling have been a part of The Powder Group programs since our launch in 2003. 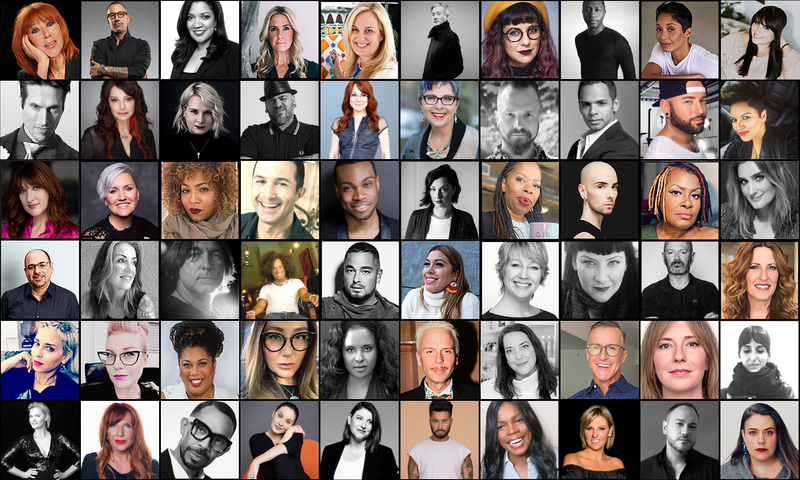 From The American Beauty Tour and The Artist Summit to TPG Summer School and our bridal, hairstyling, photography programs, The Powder Group roster of presenters is a literal who's-who of the pro makeup and hair industry. Our presenters are the most open, integrity-driven and talented in the education arena and most importantly they love to teach, share and give. Join us for our next program and find out what a truly elevated educational experience can be. To ensure you are receiving details on all of our upcoming programs please JOIN OUR EMAIL LIST.